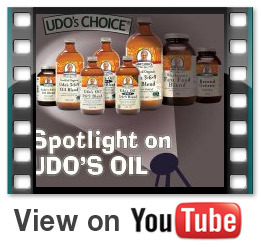 For a simple explanation of Udo’s Oil, watch our brief overview. Many trusted voices agree that Udo’s Oil is extremely beneficial for optimal health. To find out what people in the media are saying about Udo’s Oil, visit the “In the Press” page on Udo’s own website. 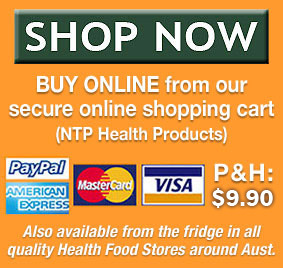 The links below are to sites or reports that provide additional information related to Udo’s products. Neil Bryant wins UK JOGLE race 1376km! http://www.vegetarian.org.uk/factsheets/fishfactsheet.html – “Why public health strategy should promote plant oils in preference to fish oils” – A scientific report by Laura Scott, MSc Nutrition, VVF Senior Nutritionist (UK). Flaxseeds for Hypertension – Combat one of our leading killers: high blood pressure! Bodybuilidng champion and Master Trainer Fred Liberatore has an excellent blog providing sound advice and guidance to people who wish to become the best version of themselves.